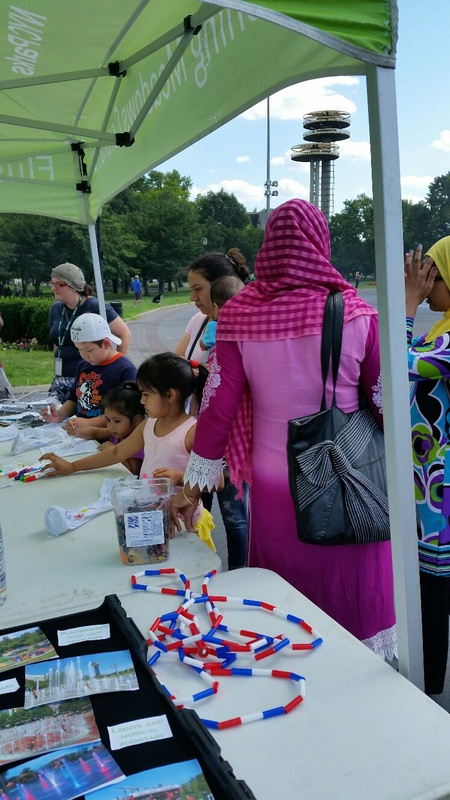 The Alliance for Flushing Meadows Corona Park, a public-private partnership, raises funds that go directly to the park for services and programs. Due to major ongoing construction, the northeast section of Meadow Lake is closed. This project will reduce flooding in this area. There will be access to the boathouse and Meadow Lake from the Van Wyck Expressway South Exit 11 and from Jewel Ave.